This is how the base colour (mixed with some glitter) looks like compared to the darkest ‘gradiented’ nail. 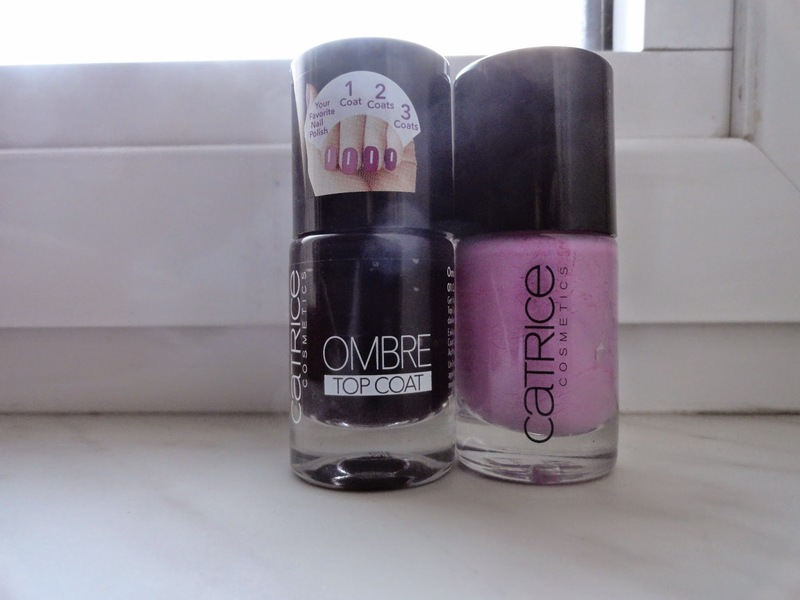 I used Catrice’s 160 Sweets For My Sweets, which is the first Catrice polish I ever bought. Four years later it’s become quite unusable, so this will have been the last time I used it. It was the perfect bright pink colour ever, though. The ombre top coat is appropriately called 01 Colour of Change. The thumb has no layers of this ombre top coat, the index finger has one, the middle finger has two, the ring finger has three and the pinkie has four. The effect is really subtle, but still really cool. I will use this one a whole lot more, that’s sure!